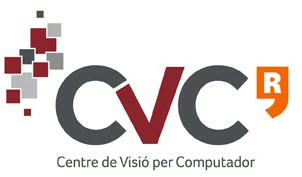 I am currently a PhD student at Universitat Autònoma de Barcelona, under the guidance of Joost van de Weijer in the Colour in Context Group at the Computer Vision Center. I received a Master in Computer Vision and Artificial Intelligence in 2009. My main research interest is on object classification and recognition. 2010: Paper and oral presentation accepted in the 20th International Conference on Pattern Recognition, Turkey. 2010: Paper and oral presentation accepted in the 5th European Conference on Colour in Graphics, Imaging, and Vision, Finland. 2009: We obtained second position in the VOC PASCAL challenge on image classification. 2008: I participated as a reviewer in the International Journal of Pattern Recognition and Artificial Intelligence.